Spokane author Sharma Shields' debut novel The Sasquatch Hunter's Almanac introduced readers beyond the Inland Northwest to one of the Lilac City's most distinctive literary voices. Shields has a knack for stories that seem utterly fantastical on the surface — Sasquatch involves one man's search for the "monster" his mother left with during his childhood — but are utterly of their time and grounded in emotions and issues that are all too human. While Sasquatch earned Shields the 2016 Washington State Book Award for fiction, expect her just-released new novel The Cassandra to make larger waves on the national scene. The New York Times Book Review, Nylon and Kirkus have all chimed in with reviews full of high praise for Shields' creative twist on the ancient Greek figure, Cassandra, who was capable of seeing the future, but ignored for her trouble. 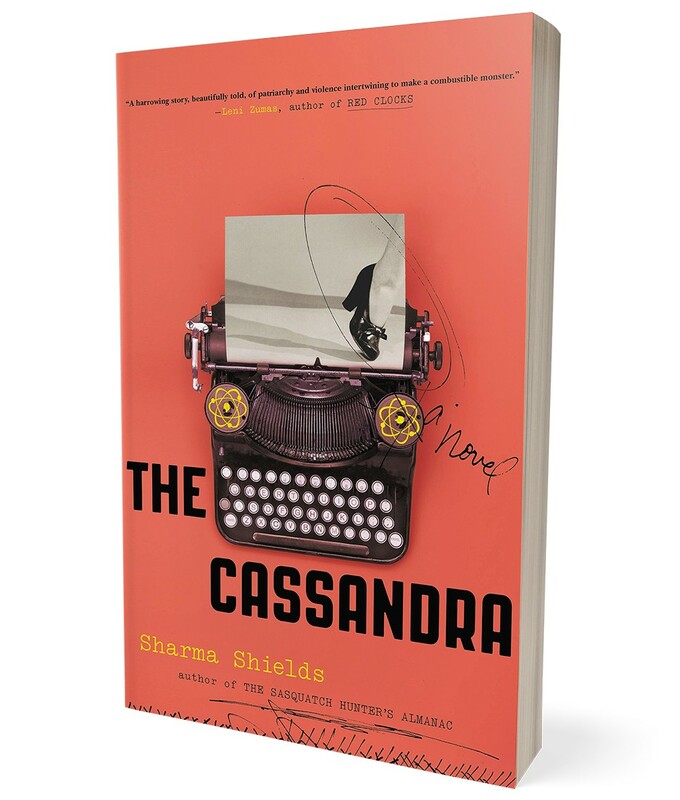 The Cassandra arrives as a historical novel, with young Mildred Groves taking a job at Hanford on the secretive "product" being manufactured as a military miracle that could end World War II. Thrilled as Mildred is to be free of her small hometown and overbearing mother, she soon starts having visions of the horrific destruction soon to come from the nuclear bombs being made at the Columbia Basin facility. Shields' lyrical prose is a joy to read, even during passages that are grotesque and disturbing. And despite its setting in the 1940s, Mildred's struggle to be heard and believed as a woman with knowledge hidden from others certainly resonates in the Right Now. The original print version of this article was headlined "NUCLEAR FALLOUT"